Theatre Committee invites the community to a free showing of the 1931 film Frankenstein starring Boris Karloff. 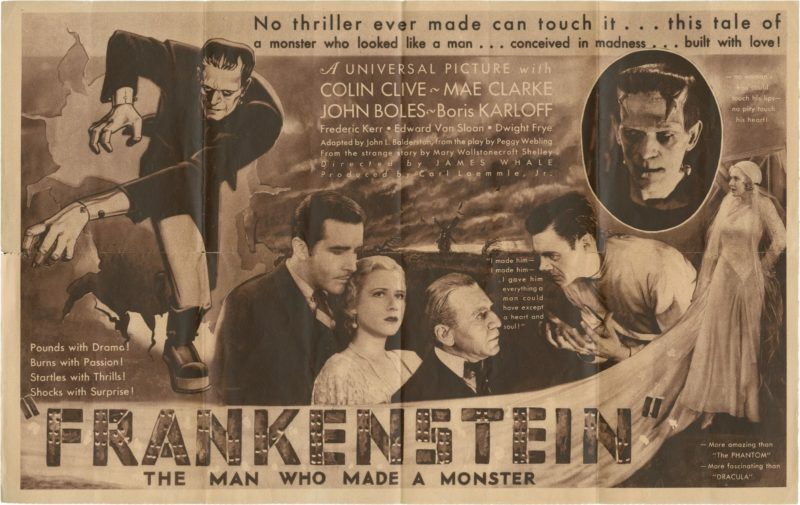 Frankenstein premiered on November 21st, 1931, and Universal Studio had a bona fide hit on their hands. Come experience the terror of this classic story and get ready for auditions at the same time. 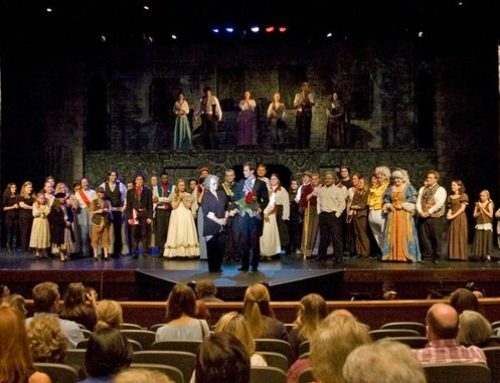 The film begins at 7:30pm, but come early to find out about auditions on September 12 and 13 for SAAC’s fall production of Frankenstein. Director Del Gates and Assistant Director Gary Hall will be on hand to talk with anyone interested in auditioning.